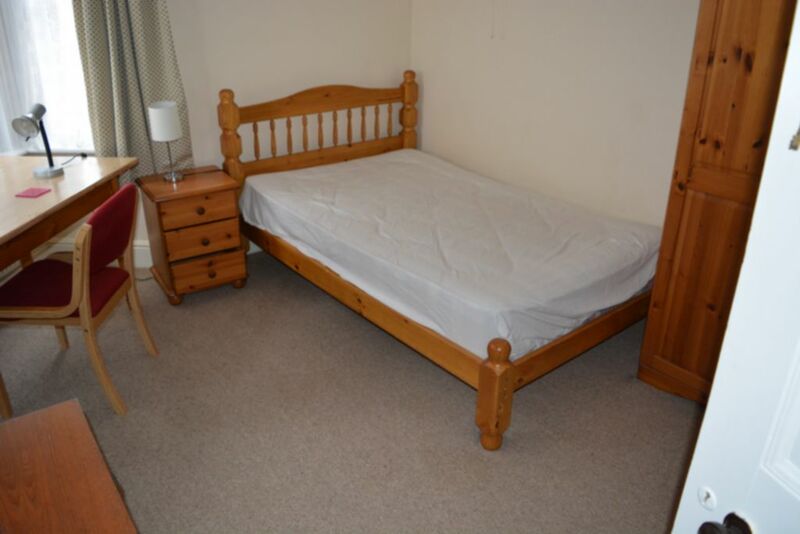 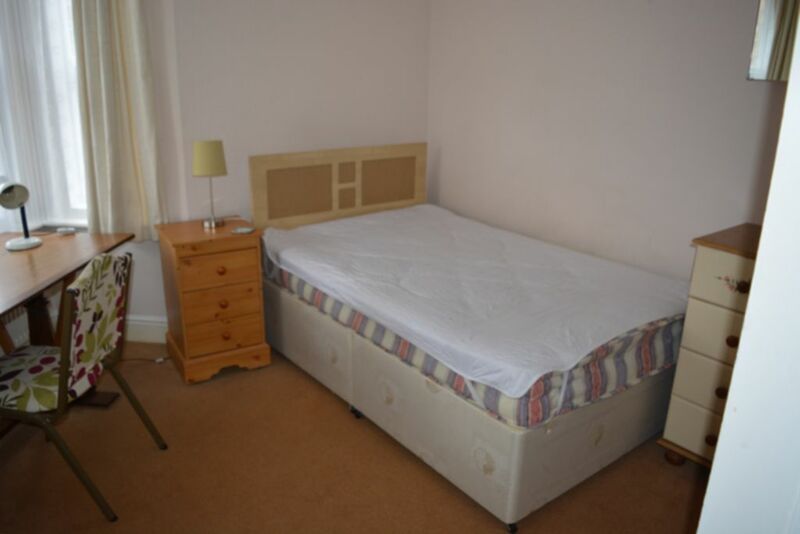 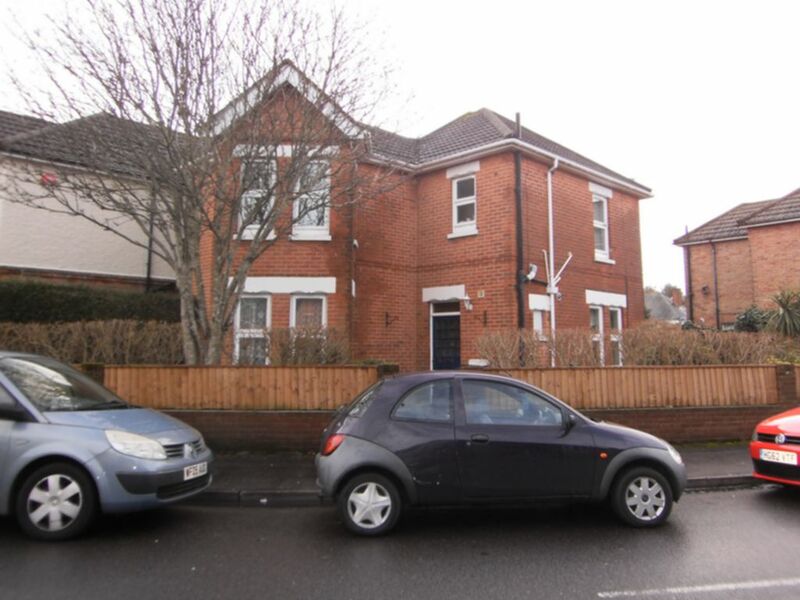 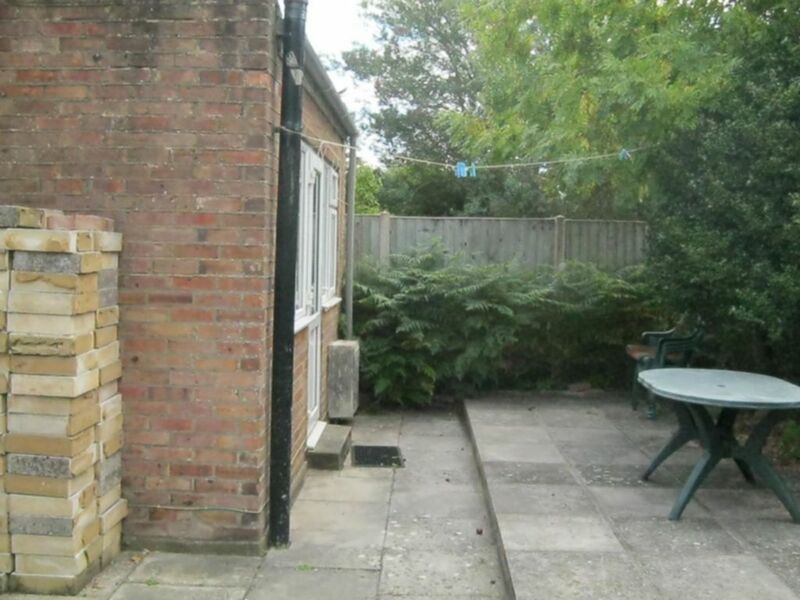 **ONE DOUBLE ROOM AVAILABLE @£395pcm** A good sized student property located in popular location in Winton. 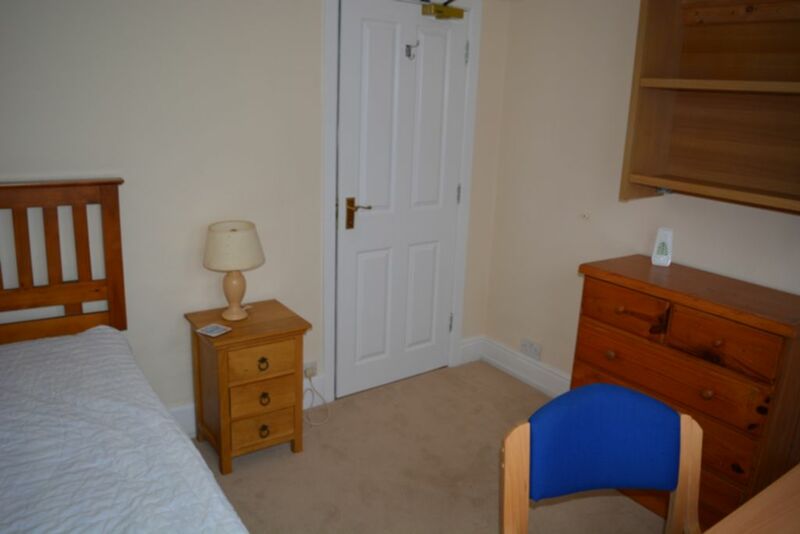 Accommodation comprises of 5 double bedrooms, two bathrooms and fully equipped kitchen opening onto lounge. 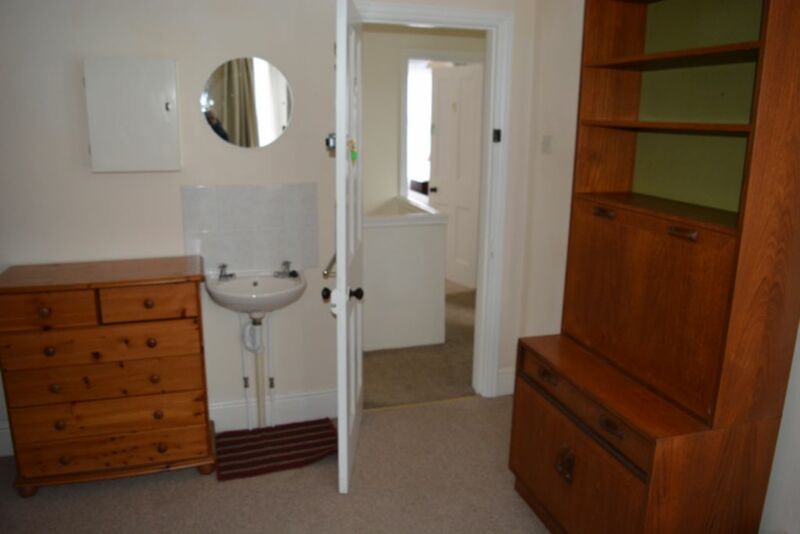 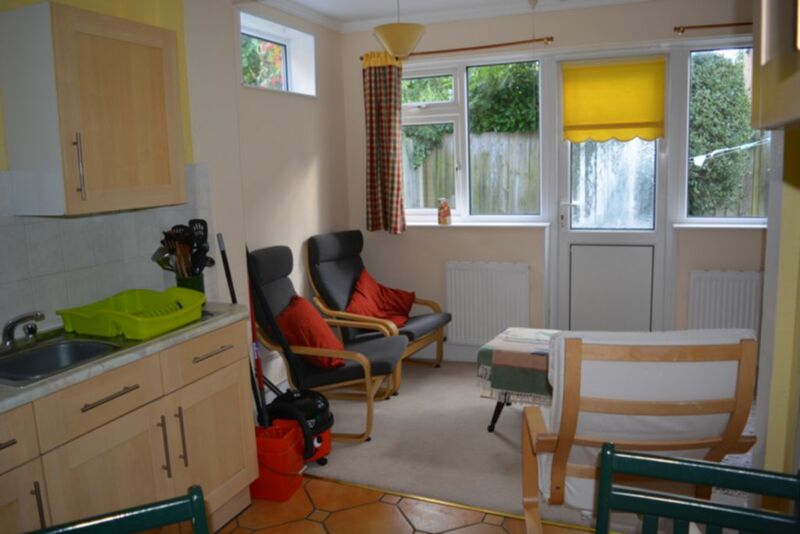 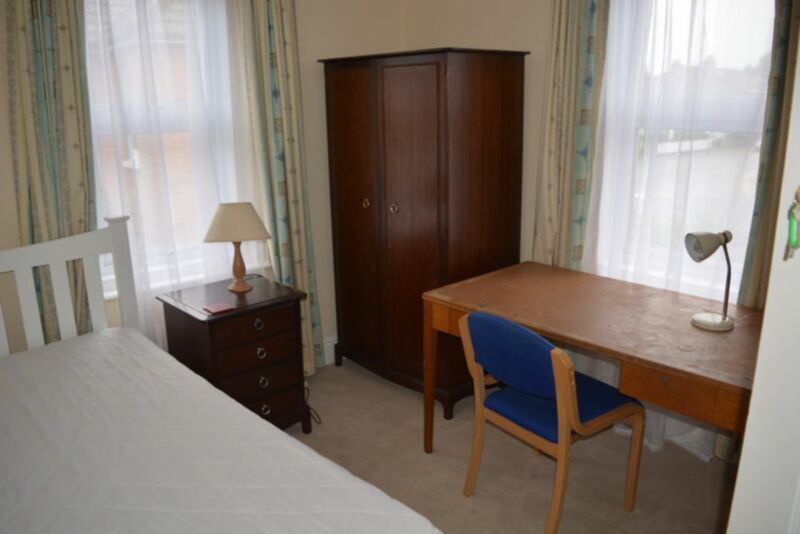 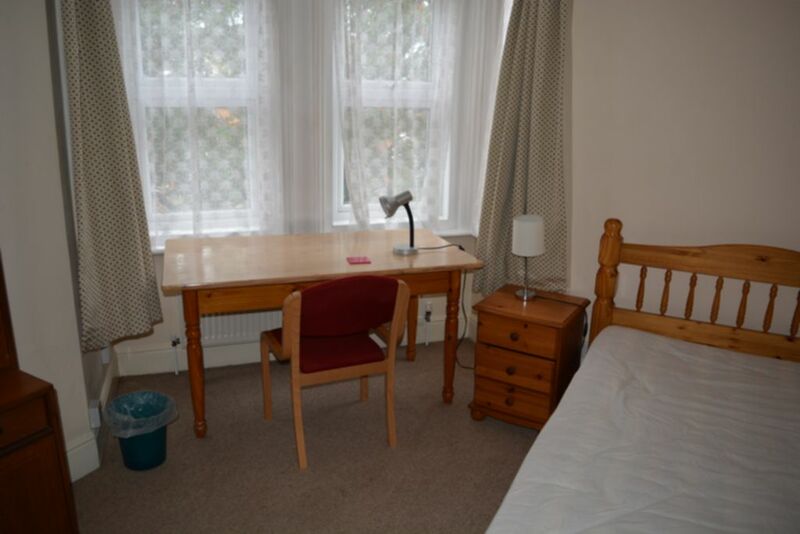 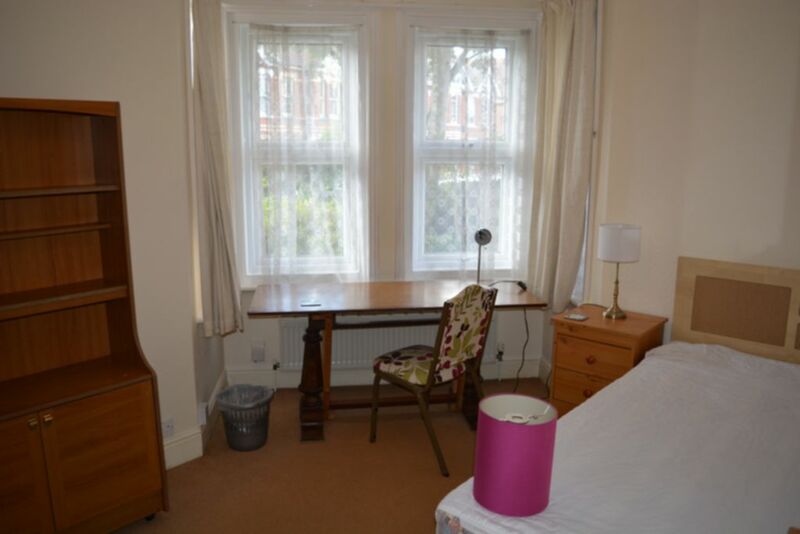 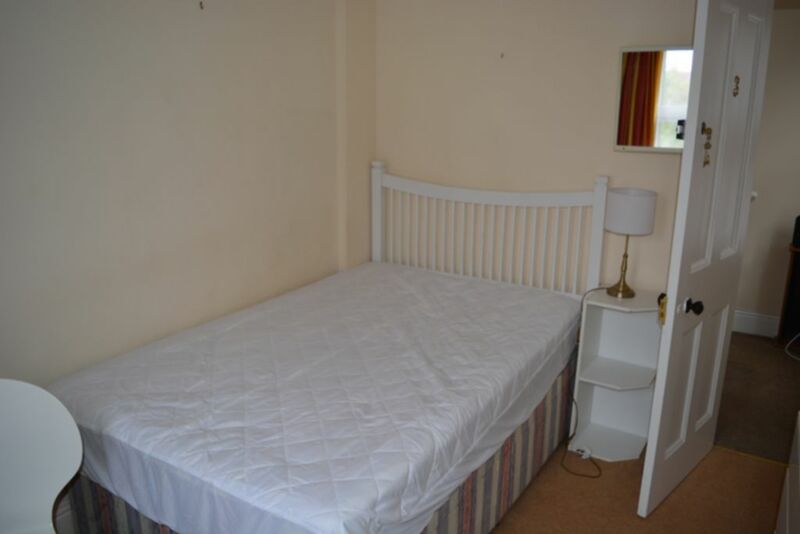 Property is managed by experienced student landlord. 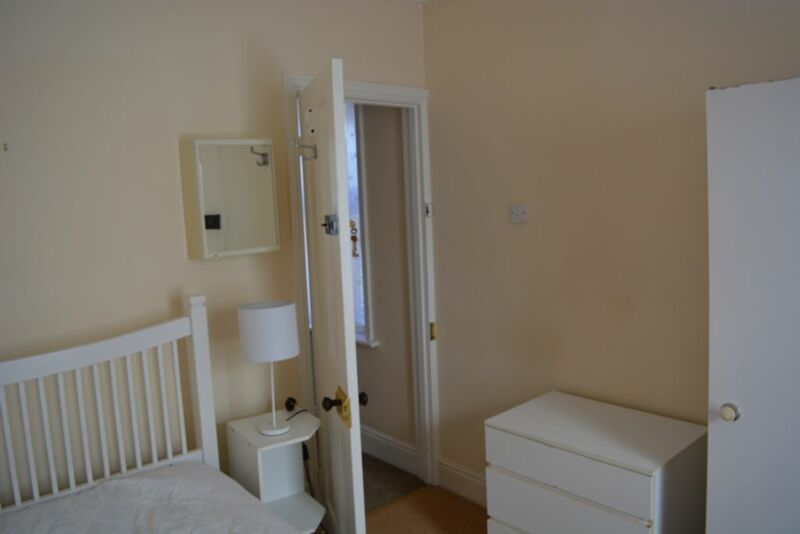 Emergency lighting and fire alarm sysytem. 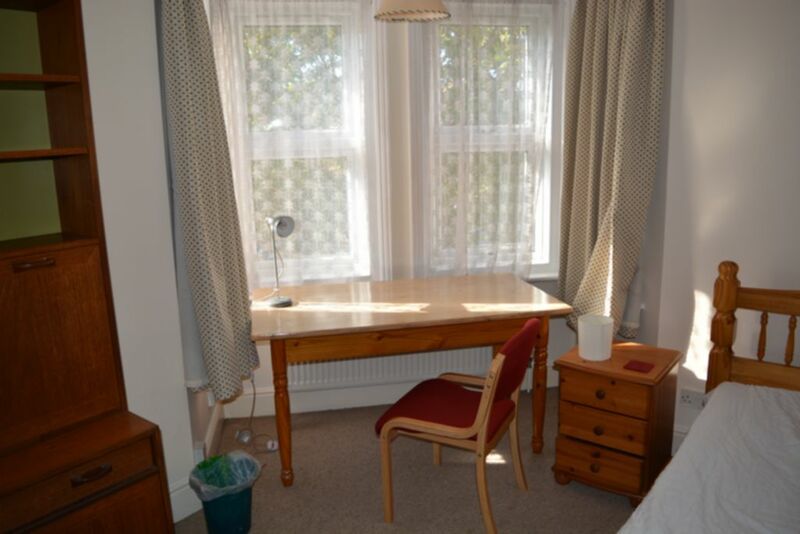 BROADBAND SPEEDS OF UP TO 152MBS for small additional Charge.